Wikimedia hit a milestone today, the 25 millionth media file was uploaded to the copyright-free resource. 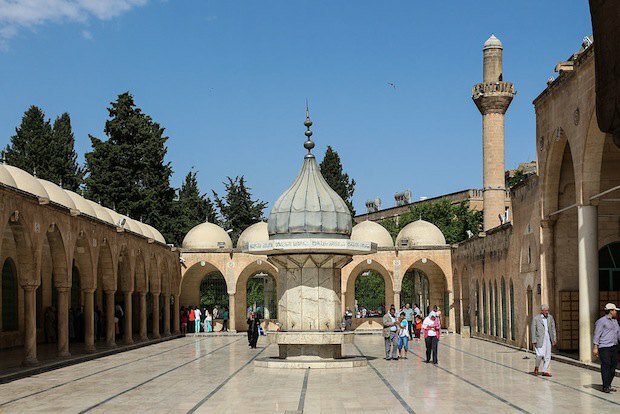 The image of the Mevlid-i Halil Mosque, in Şanlıurfa, Turkey can be seen below. Congratulations to Mr. Bernard Gagnon of Quebec City, Canada for the honor and thank you for sharing. 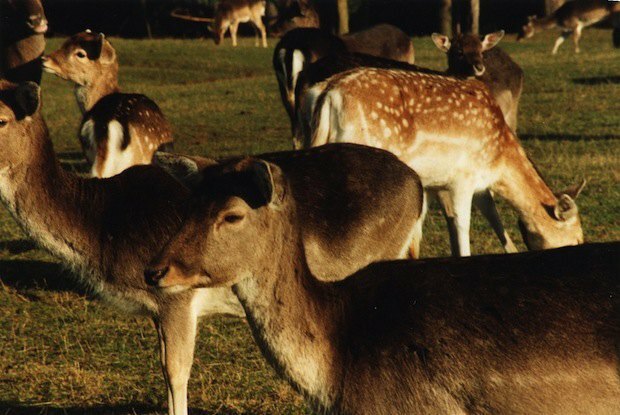 For posterity, the first image available was "Fallow Deer", uploaded by Traroth on January 4th, 2003.